Did you know? UWT is TIA Performance certified! With this designation, we carry the shield that is a recognized Best Practices program of the Transportation Intermediaries Association (TIA). Less than 1% of companies are Performance Certified!!! Five levels of Certification are offered by the TIA: $10,000, $50,000, $100,000, and $250,000. Being a member of this elite Program also signifies that we have a Diamond designation; this designation is attached to each and every load we post on the industry’s largest freight matching service, The Internet Truckstop (ITS). 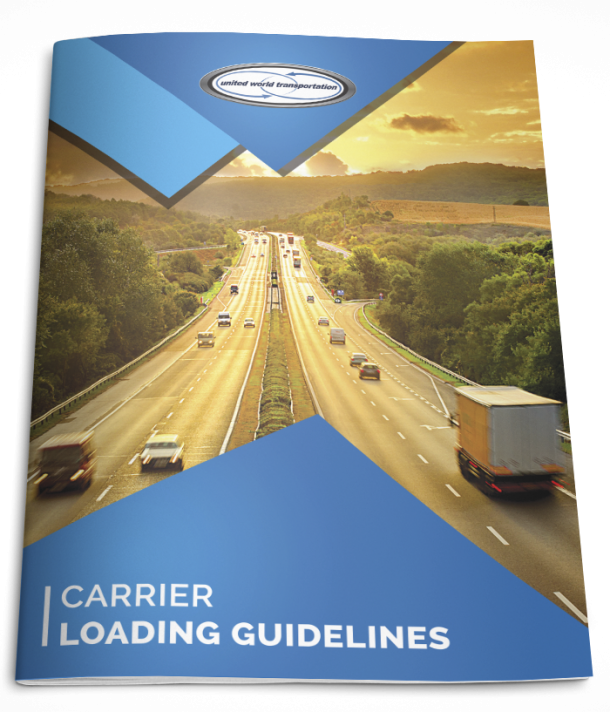 The diamond quickly delivers valuable assurance to Carriers regarding our credit standing, performance history, and the size and quality of our bond. Our 4 Blue Diamond status lets Carriers know we are a participating member o the TIA Performance Certified Program, that the TIA is the holder of our $100,000 bond, the 2nd highest bond level in the industry. By holding our bond, the TIA also verifies that it is fully funded, current, and in full compliance with all FMCSA Regulations. Diamond designation also means that we have consistently maintained an “A” credit score and have a proven record with the Internet Truckstop of exceeding industry standards. Most recently, the Internet Truckstop Financial Services (who monitors our Diamond designation) advised us that our days to pay score with the ITS has improved!!! Data that makes up this score come from third parties who report on our pay performance. This, along with having the best pay terms in the industry, makes UWT stand out from the crowd!!! Learn about our payment terms here. So, the saying holds true; diamonds really are a company’s best friend!! !